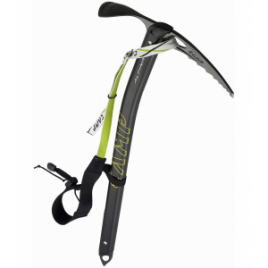 Weighing in at a mere 7.2 ounces, the Corsa Mountainering Axe C.A.M.P. 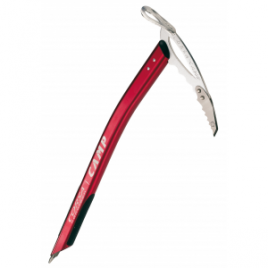 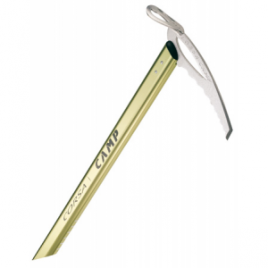 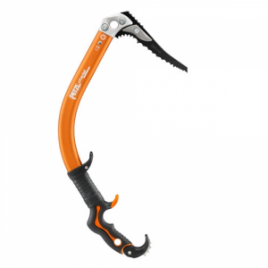 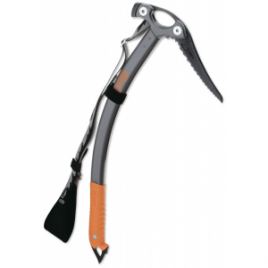 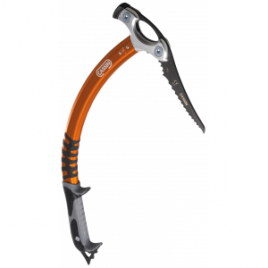 is the worlds lightest ice axe. 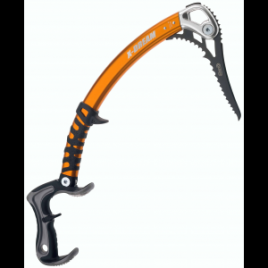 Check Amazon’s prices. 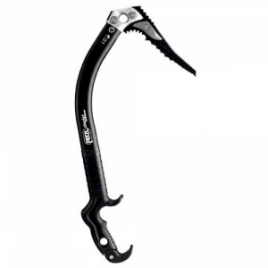 Check eBay’s prices.